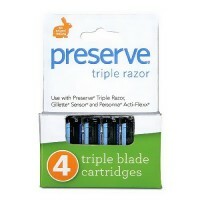 Protective safety latch prevents messy openings. 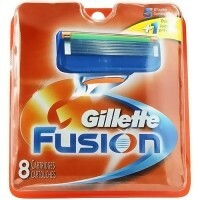 Simple and well designed long lasting hinges and materials fits. 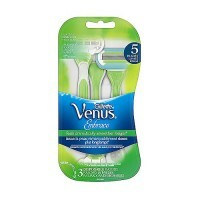 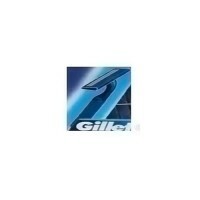 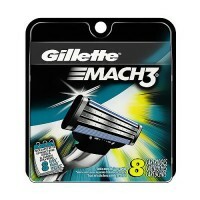 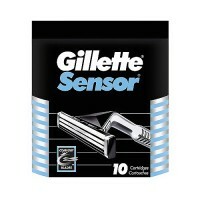 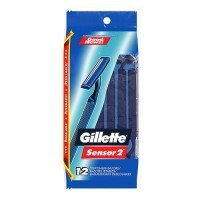 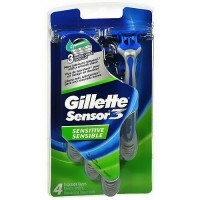 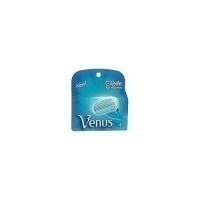 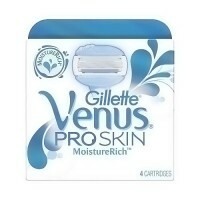 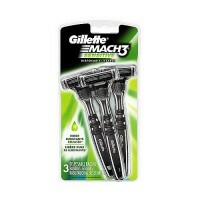 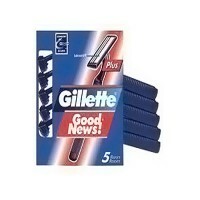 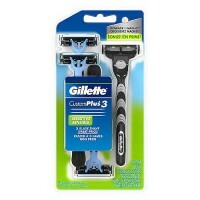 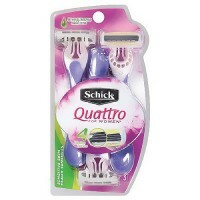 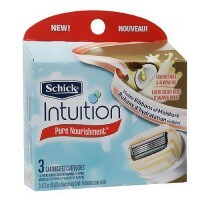 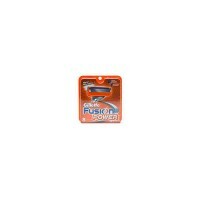 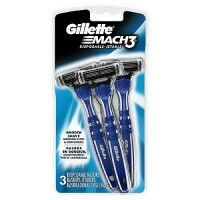 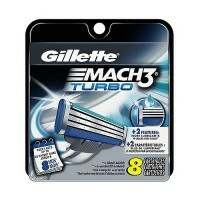 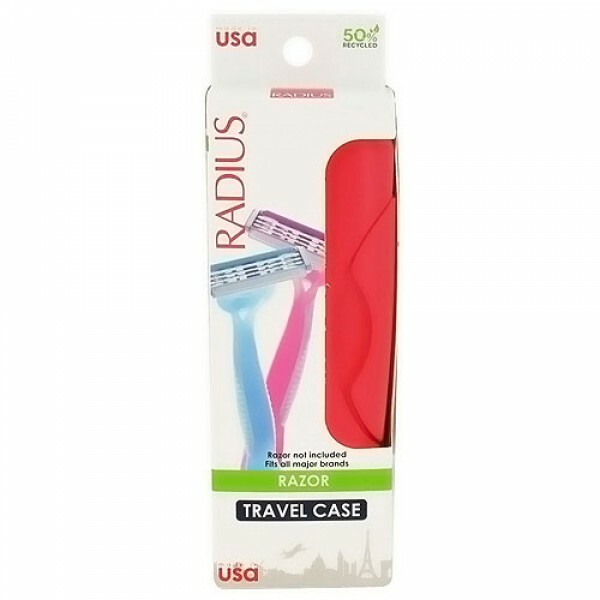 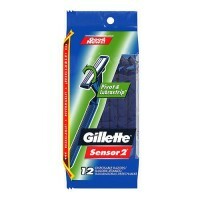 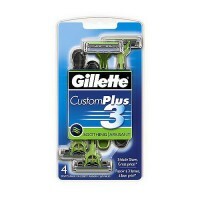 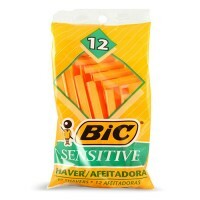 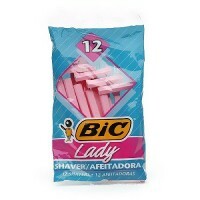 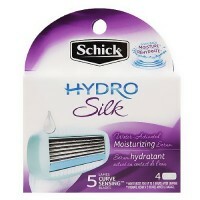 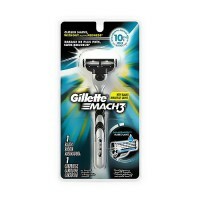 Most major razor brands protective safety latch prevents messy openings In luggage available in 3 translucent colors. 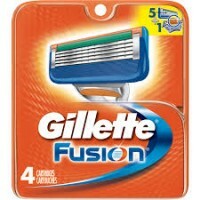 Use to store your razor.